Force India’s name may have disappeared from the Formula 1 grid, but the team will always be remembered for what it achieved in its decade-long history. 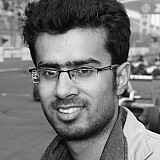 The 2008 Australian Grand Prix marked the first time an Indian team started a Formula 1 race. 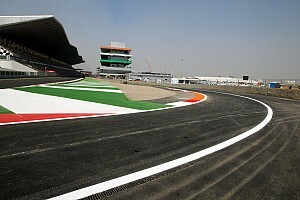 Although both Giancarlo Fisichella and Adrian Sutil were forced to retire, the team’s very presence on the grid was monumental for India and its foray into grand prix racing. 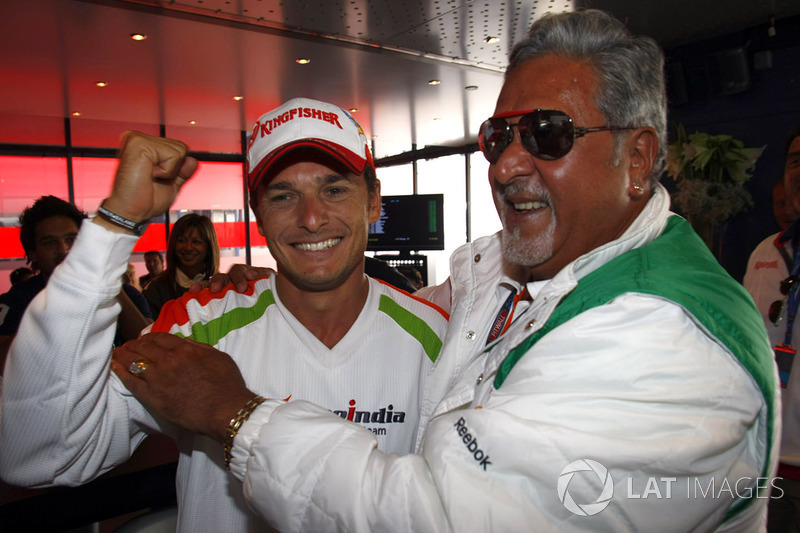 Fisichella caught the entire F1 fraternity by surprise when he powered the Force India to pole position in qualifying for the 2009 Belgian GP. The VJM02 had been a backmarker for much of that season, but Spa-Francorchamps Circuit’s long-straights suddenly turned it alive. An ill-timed safety car cost Force India the lead of the Belgian GP, but the pace of the VJM02 - and some quick work by the pit crew - meant that Fisichella was able to finish within a second of race winner Kimi Raikkonen (Ferrari). 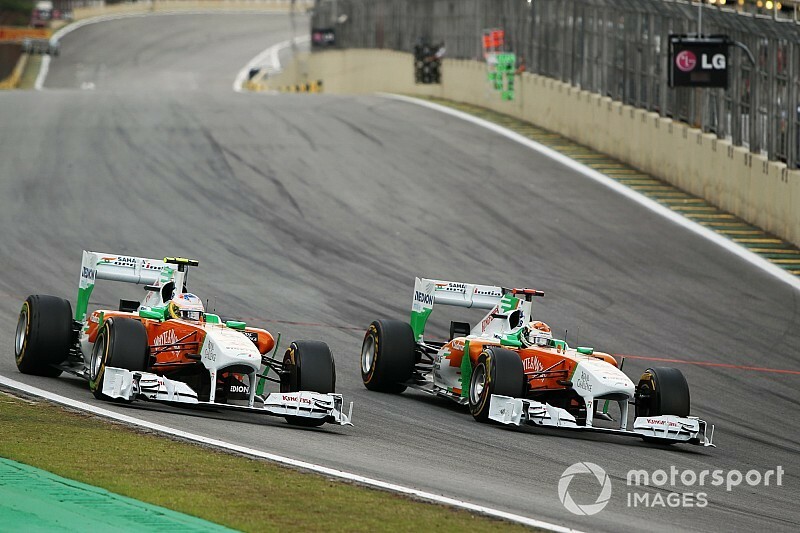 Few would have imagined Force India scoring its first ever points in such majestic fashion. When Vijay Mallya officially launched Force India, he promised that one of his cars will finish on the podium when India will officially have an F1 race of its own. While Force India was never strong enough to score a rostrum result on home soil, it did have the honour of representing the country in the first ever Indian Grand Prix. 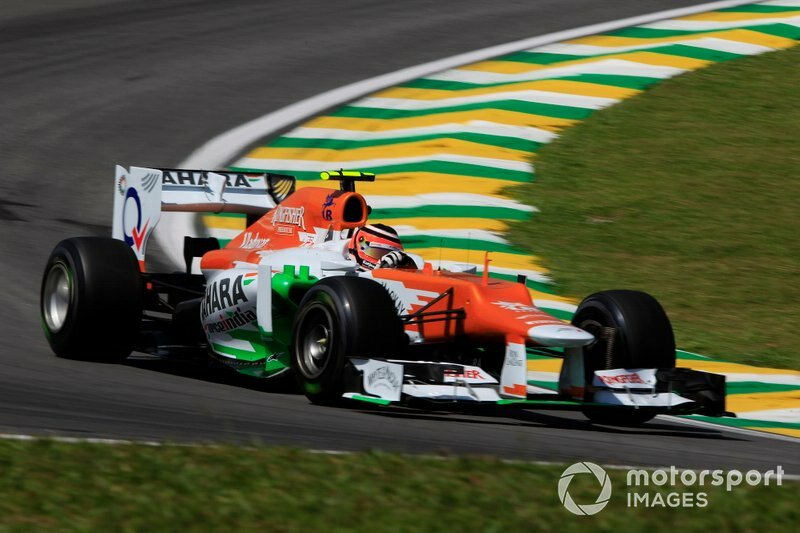 Force India suddenly found itself in the lead of the 2012 Brazilian GP as rain played havoc with the race order. However, as the conditions started to dry out, Lewis Hamilton came charging in his McLaren and overtook Force India’s Nico Hulkenberg for the lead. Hulkenberg tried to repass him into turn 1 but crashed instead, dropping down to fifth after serving a penalty. 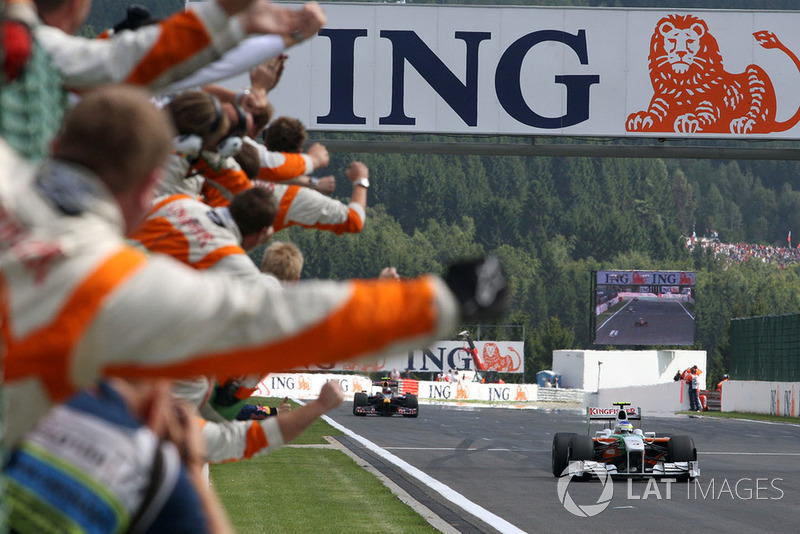 Force India had to wait five years from the 2009 Belgian GP for its second ever podium finish. Team’s new recruit Sergio Perez started the Bahrain race from fourth on the grid and made some some impressive moves - including one on his teammate Nico Hulkenberg - to put himself inside the top three. 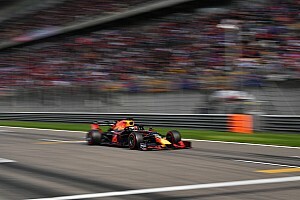 Towards the latter stages of the race, he defended beautifully from Red Bull's Daniel Ricciardo to secure the final spot on the podium. 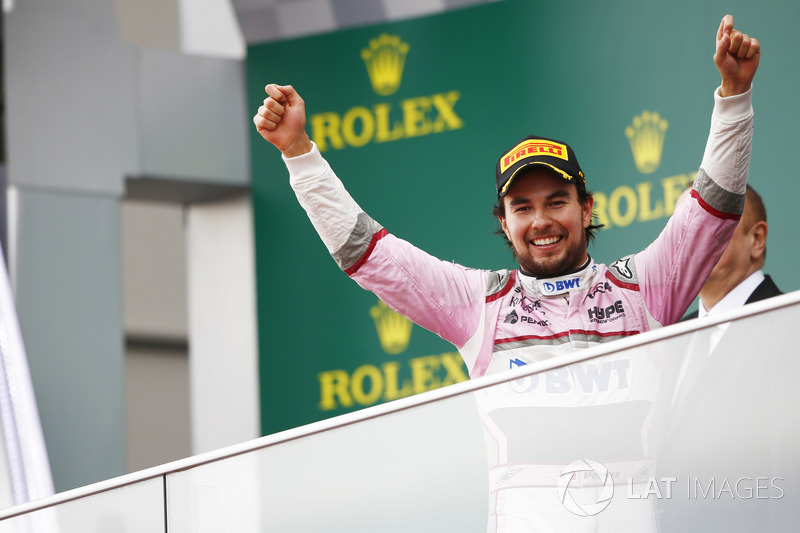 A year later, Sergio Perez put Force India on the podium again at the Russian GP. 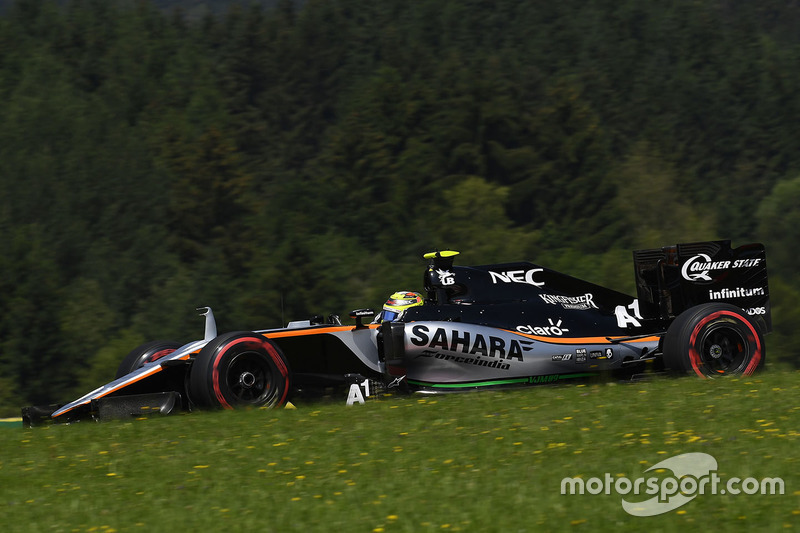 Force India strategically pitted Perez under the safety car to gain track position over rivals. 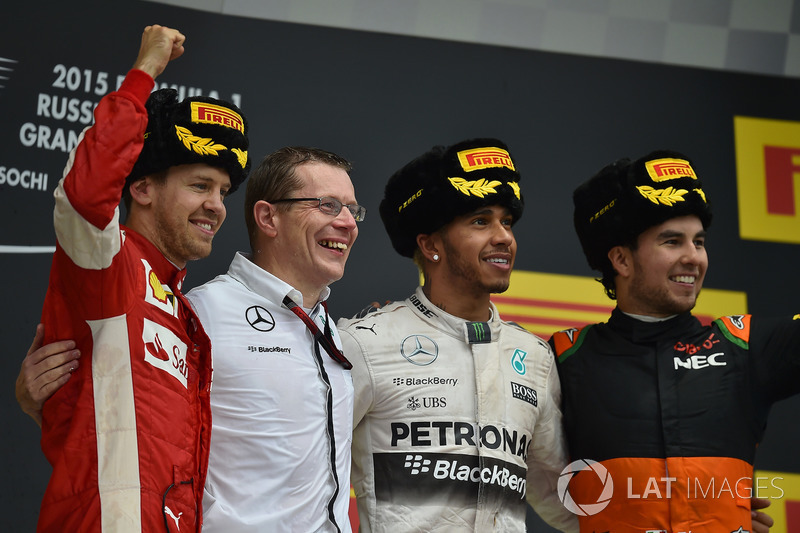 The Mexican driver returned the favour by carefully preserving his tyres for a mammoth 41-lap stint that earned him a place on the podium. 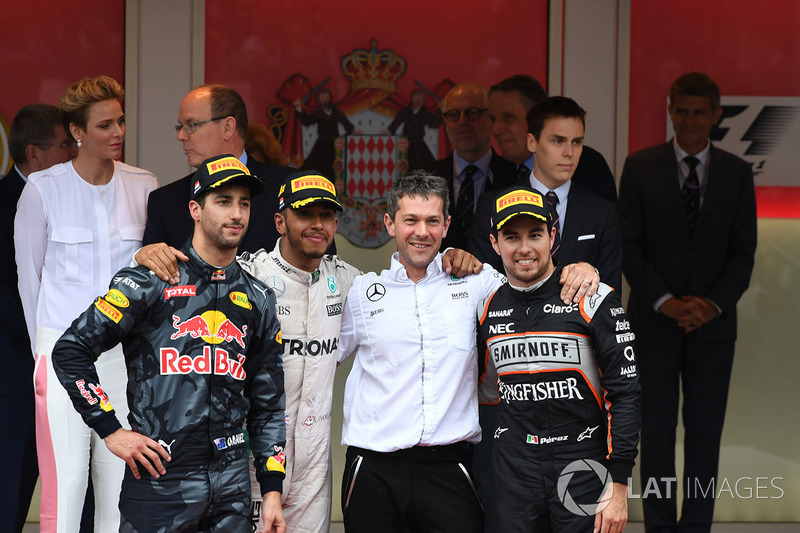 Force India's fourth podium came at F1's most iconic race, the Monaco GP. 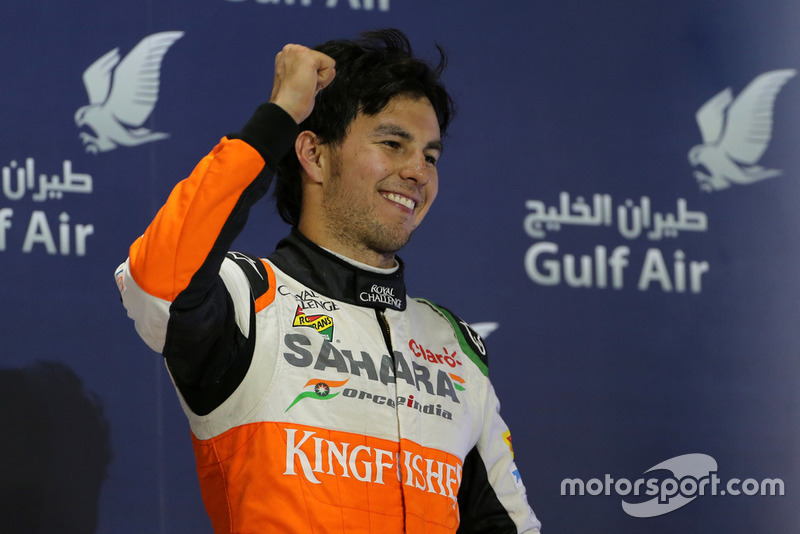 Again, it was Perez who delivered the standout result for the Indian outfit. 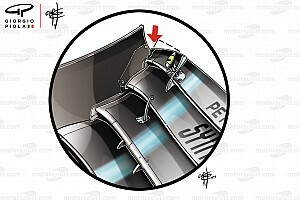 In changing weather conditions, Perez timed his first pit stop perfectly to jump from seventh to fourth, and then leapfrogged the Ferrari of Sebastian Vettel in his second stop to finish third. 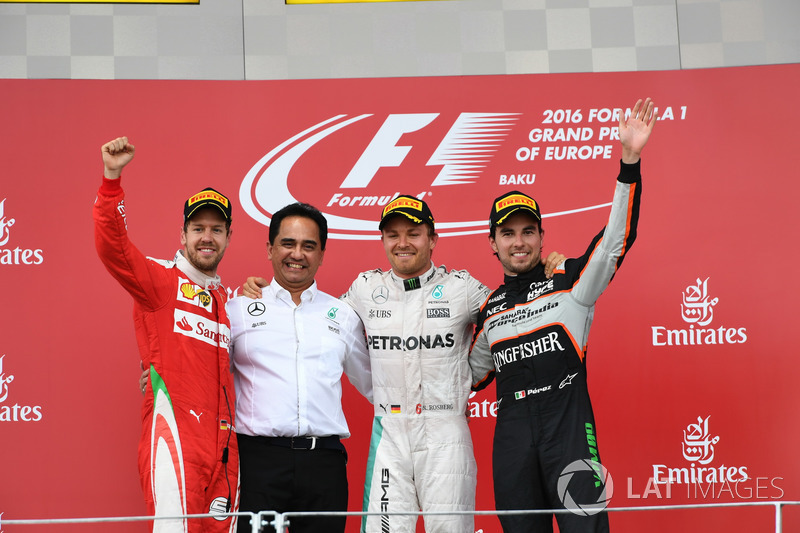 Force India again shined at the 2016 European GP in Azerbaijan GP, with Perez qualifying on the front row. 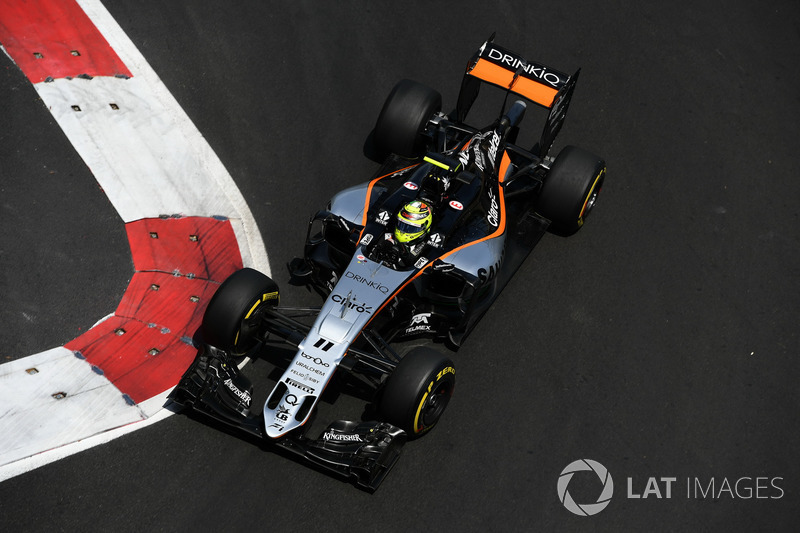 A five-place grid penalty did little in interfering with the final result as Perez was able to fight his way through the field to finish third. 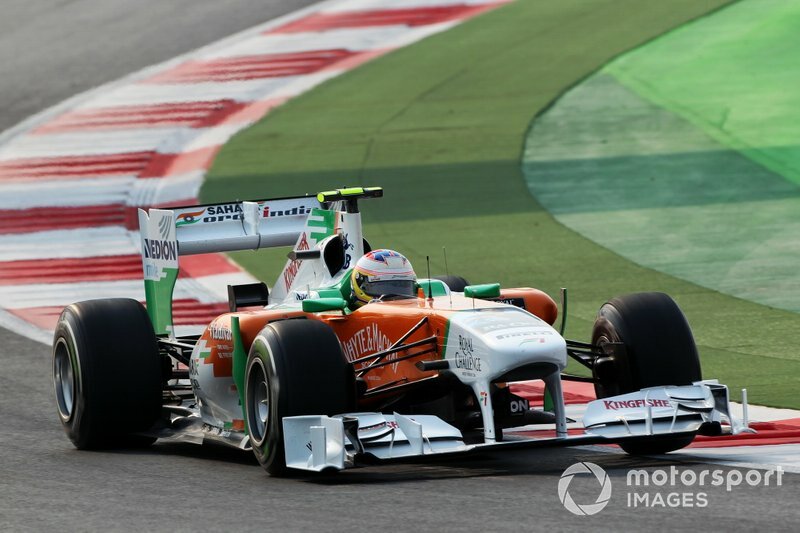 After Force India finished fifth in the 2015 season, the consensus was that the Indian team has reached its peak. But Force India managed to go one up next season, finishing just behind Mercedes, Ferrari and Red Bull in the constructors standings. 2018 Azerbaijan GP was the scene of Force India’s last ever podium finish - and it couldn’t have come in more unexpected circumstances. 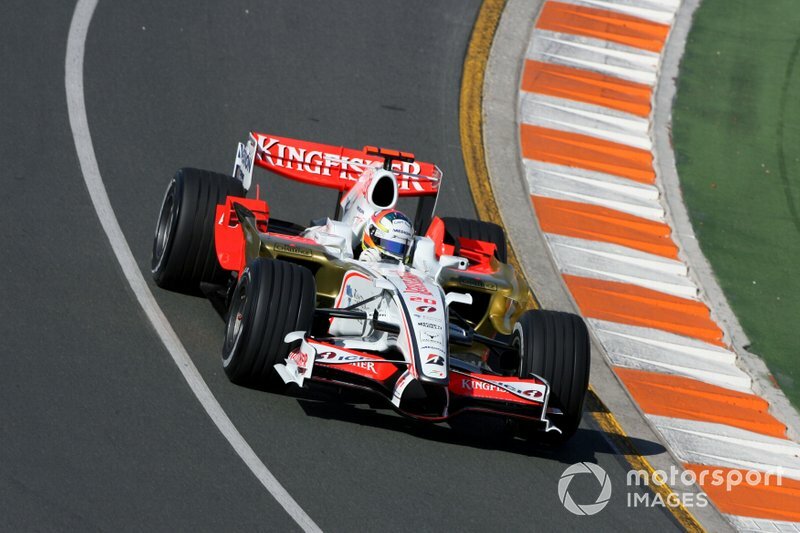 Perez dropped down to 15th on the opening lap after being forced to pit for a fresh nose, but staged a remarkable recovery drive in a chaotic race. 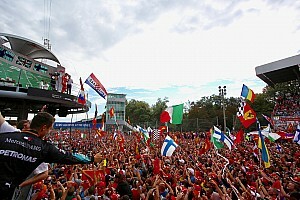 He eventually finished third after passing Sebastian Vettel late in the race.